Do you have ideas of unique acts of kindness? Are you doing something special in your own life, class, or community to make the world a little kinder? 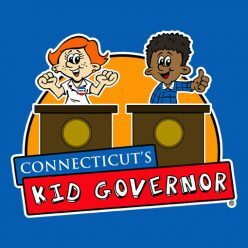 Then Connecticut’s Kid Governor® Elena Tipton wants to hear from you! Email 2016 CTKG Elena* at CKGElena@KidGovernor.org and maybe your act of kindness will be featured in an upcoming Kindness is Kool blog post! 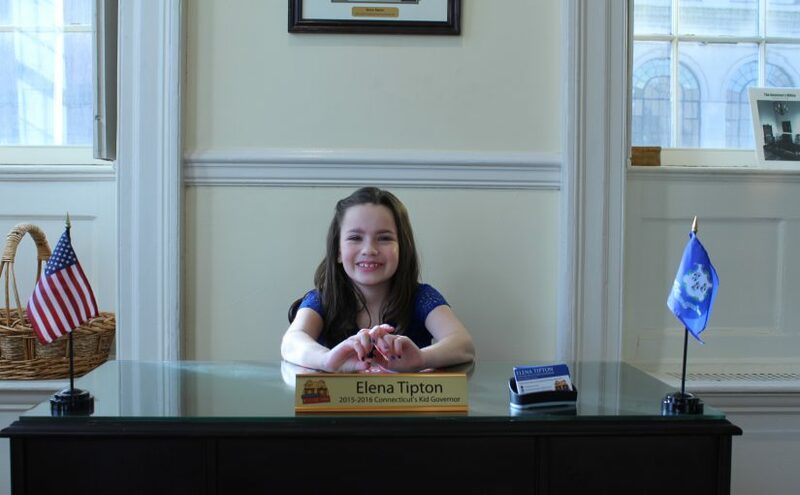 *Please note that this email is maintained by the Connecticut Public Affairs Network staff and only appropriate content will be shared with CTKG Elena.